Nowadays, we are living at such fast and dynamic pace that we have no idea what tomorrow may bring. Are we going to be in another city, another state, or in another continent is entirely up to us, our desires, and lifestyle. While we travel and learn about the world, we need, apart from a willingness, also a place to sleep, a transportation, and many other amenities that are sometimes hard to find. In such case, we resort to rental companies. The .rentals domain is designed especially for these companies. It will be much easier for all of us to find those companies on the Internet, if they use this domain that is specific for their activity. 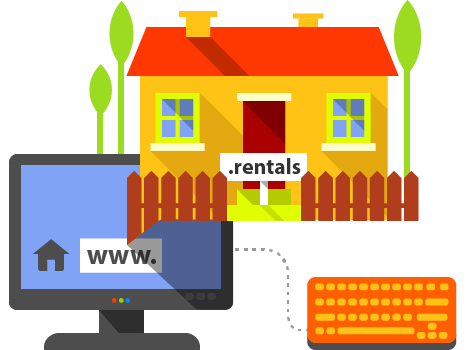 If you are an owner of such company, hurry up and register your .rentals domain.